Vito diesel vans are under scrutiny over an alleged defeat device. FRANKFURT -- Germany's Transport Ministry on Wednesday said it was reviewing whether to initiate a formal hearing of Daimler to probe the alleged use of an illegal defeat device in the Mercedes-Benz Vito model. Daimler said it is engaged in "technical talks" with Germany's motor vehicle authority KBA about emissions levels on about 1,000 Vito vehicles. 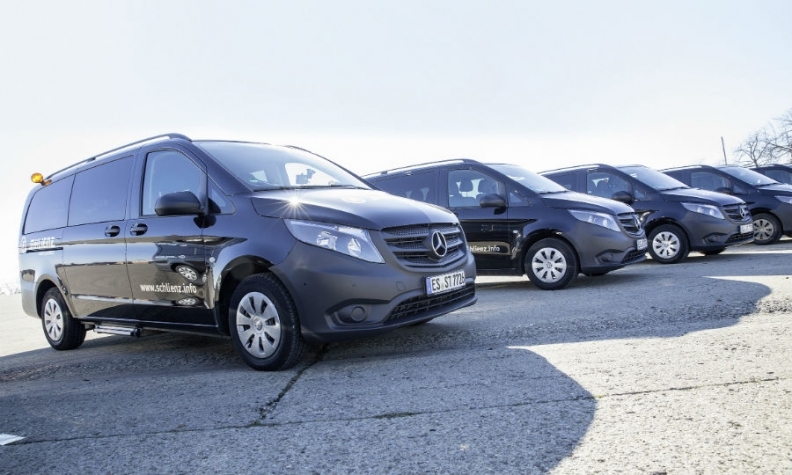 German weekly WirtschaftsWoche was first to report that the KBA was reviewing whether to request a formal hearing to discuss the emission levels of a diesel-powered Vito model.